Are you REALLY serious about becoming a successful trader? Omar Eltoukhy is the youngest member of the mentors here at Forex Training Academy.com. Omar was originally a student of mine, initially as a member of my forexmentorpro.com website and later we worked on a “One to One” basis. Omar was probably my most diligent student who was passionate, with a burning desire and he was 100% focused on succeeding at his goal to quit his day job and become a full time forex trader, which he did. His passion is infectious and is his positive nature. He now coaches and mentors others. In 2012 Omar started to experiment trading gold, oil and indices such as the Dow, Bund & S & P 500. He then used his extensive knowledge to create his own trading software. Academic Studies: BS in Business Management, University of Phoenix, Majored in Philosophy at Santa Monica College & Loyola University , Chicago. Background & work experience: Omar was always interested in trading and investing and had a portfolio in his student days. He took that to another level when he became a Stock/Portfolio Broker/Manager and later an IRA Account Specialist. He explains that he left that industry when he realised that the clients interests always came second to the companies he worked for. In the last few years Omar has developed into a full time trader and now teaches others how to do the same. He is a regular contributor to industry publications. 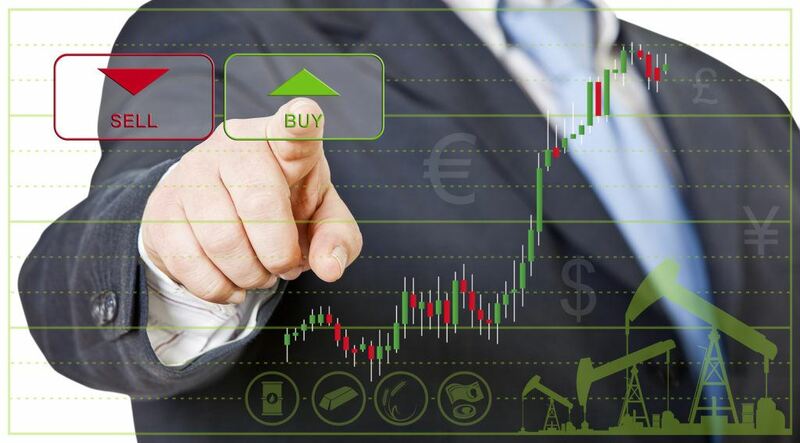 He runs a live trading room for purchasers of a trading system & he is a popular addition as a mentor to my forexmentpro.com site. Founder members know that he came through the ranks and that he is an example to others what can be achieved IF you set your mind to it and give 100% effort. Omar regularly posts examples of his analysis here on the blog, so be sure to check back often. What Is the Best Forex Trading Platform?